Even buildings that have not seen action in a year are marking milestones on our charts, as sales of luxury DC condos and penthouses continue at a fevered pace! Here’s a recap of January’s highlights in the Capital Region. Highest Sales Prices? Look In the neighborhoods of Georgetown, The West End, Foggy Bottom and Rosslyn in Arlington! At $3.4 million, a 3 bedroom, 3.5 bath stunner with 3,000+ square feet and perfect Potomac views at The Ritz-Carlton Georgetown topped the charts in January. 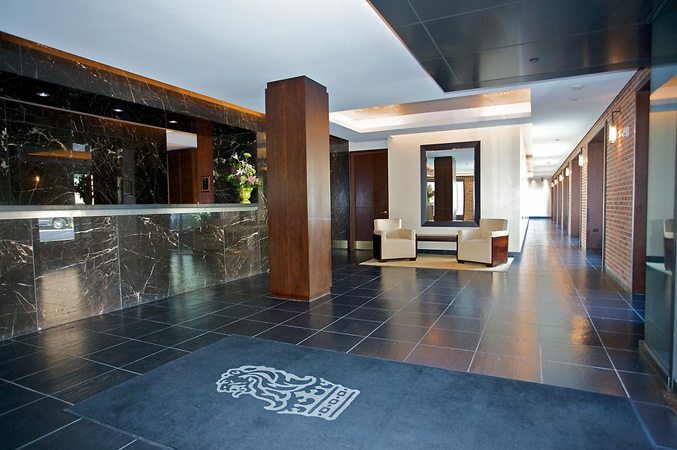 DC’s happening West End was the scene of the next two sales leaders at 22 West and The Ritz-Carlton West End. The 22 West penthouse featured 2 bedrooms, 2 baths on 2 levels and fetched full list price. At The Ritz-Carlton West End, a 3-level penthouse with 2 bedrooms and 2.5 bath took 3rd place for January. 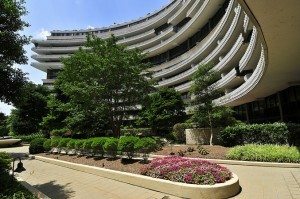 The Watergate Took The Prize for Most Units Sold! The Watergate, that fabled landmark of Foggy Bottom, led the way in January with three units sold, followed by U-Street’s 2020 Lofts, City Vista in Mt. Vernon and Penn Quarter’s Clara Barton — all with two each! One of The Watergate properties ranked 4th on our highest sales price list. With almost 2,700 square feet, it included 3 bedrooms, 4.5 baths and breathtaking views of the river. Savvy Buyers Are Not Reluctant To Negotiate Up When The Value Is Right. 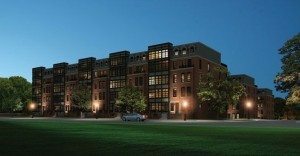 Talk about desirable properties — Unit 145 at Arlington’s Gaslight Square closed at $21K above list price — that’s for new construction in a 2 bedroom 2 bath flat. 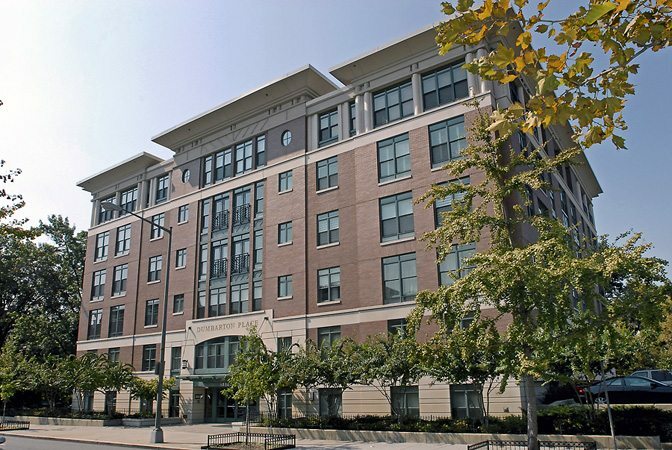 Over at Delancey Lofts in Adams Morgan, the sale price was 102.28% of list for a 2 bedroom, 2 bath loft. And four other sales went for full price including The Flats at Union Row where a 1 bedroom, 2 bath flat sold for $499,000! 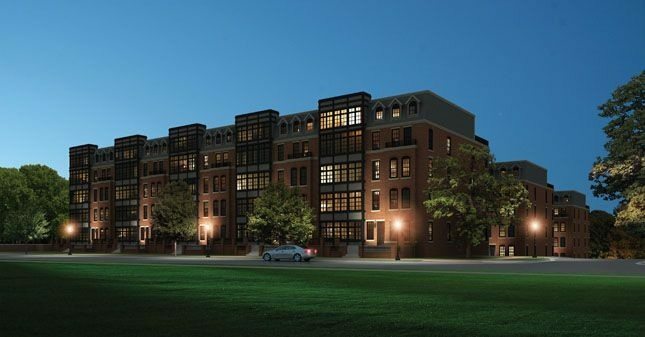 For coveted luxury, The Ritz-Carlton Georgetown commanded top dollar — a $3.4 million price for a 3,000 square foot floor plan will do that. 22 West took second place, and third was taken by a newcomer to our activity report — Dumbarton Place in Dupont Circle, where a 1 bedroom 1 bath unit in just 800 square feet closed at $550,000. Another new building on our list, Butterfield House on Capitol Hill, joined the rankings with a 1 bedroom 1 bath unit at $623 per square foot.